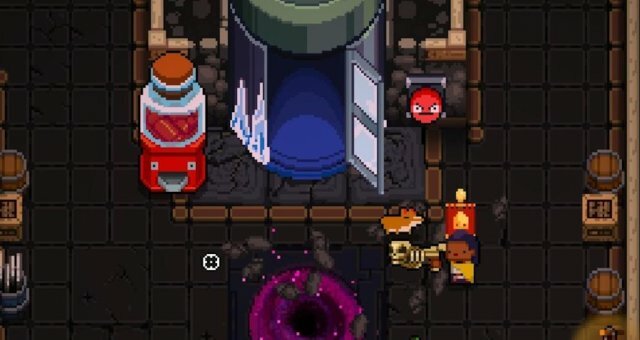 This is a guide that will help find secret rooms easier with little to no hassle! 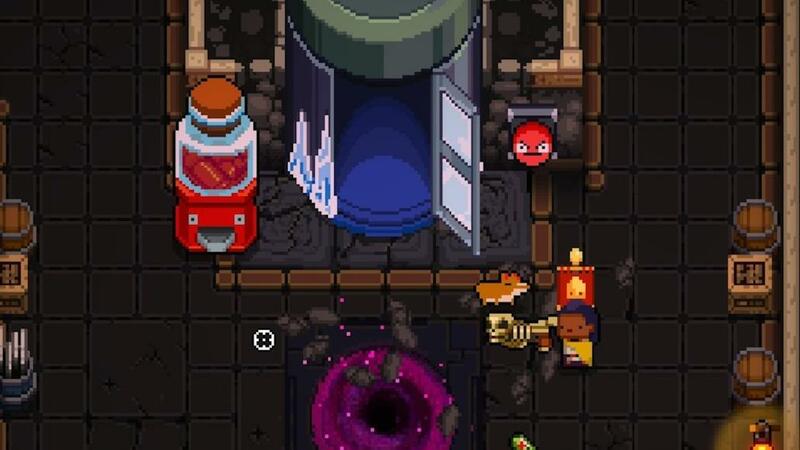 If you've been playing Gungeon for a while, you'll know by now that there are some secrets in the game. This guide will help you find the basic secrets. Alright, so first off, you need to know the place to look for these secret rooms. Well, you can find them most commonly in chest rooms. 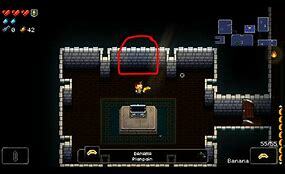 Now, go into a chest room and you'll see the chest in the middle, and around the chest, (typically) 3 blank walls. Now, before you go wasting your blanks trying to find a secret, the better way to do this WITHOUT wasting your blanks is to shoot the blank walls with a weapon of some sort. This weapon CANNOT be your starting weapon or a weapon with infinite ammo. It must be a gun with an ammo limit. Shoot the blank walls once (or twice) with a limited ammo gun, preferably a weapon that you don't really use, (such as the Unfinished Gun or something like that.) If a crack opens on one of the blank walls, then use a blank and there ya go! Secret rooms typically contain chests and pickups, such as hearts and armor or ammo.